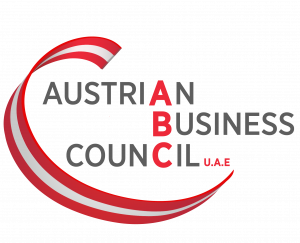 Please join us for our next D-A-CH Business After Hours – the biannual networking event organized by the Swiss Business Council Abu Dhabi together with the German Emirati Joint Council for Industry and Commerce (AHK) and the Austrian Business Council UAE (ABC). Come along to enjoy an evening of networking and meet long-standing members of all three councils, members of the Swiss, German and Austrian community and welcome newcomers to the capital. Enjoy a social gathering, make new contacts, share opinions and catch-up at the new urban rooftop garden bar “Annex” at the Abu Dhabi Edition, a refined and elegant space overlooking the Al Bateen marina. Please register your attendance by following the registration link. Including pass-around canapés and welcome drink. Please note that additional drinks will be at your own expense and that this is an outdoor event. 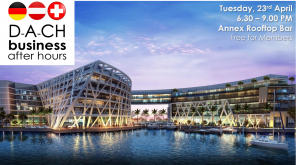 The Abu Dhabi Edition Hotel is generously offering a complimentary welcome drink as well as pass-around Canapés for every registered Business Council Member. 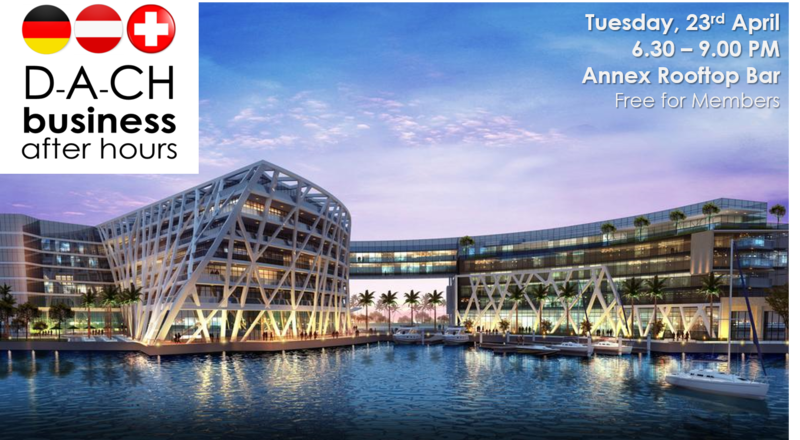 This event is open to members and non-members, please feel free to bring your business partners and colleagues along!